As educators, we know that plagiarism is wrong, and we are very careful to share that message with our students. However, if you take a look at the pictures and images on display in most schools and classrooms, you will (probably) find hundreds of images that remain uncredited. Legally, educators could argue that their usage falls under ‘fair use’ terms of copyright in educational settings. At UWCSEA (and many other leading schools), we believe that ethically, we have a responsibility to teach students (and teachers!) about academic honesty and what Rodd Lucier terms “creative integrity.”Why is it that so many of us think this is ok? 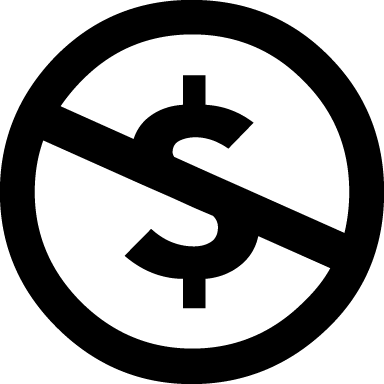 Creative Commons is a non-profit organisation that provides alternative licenses to Copyright. 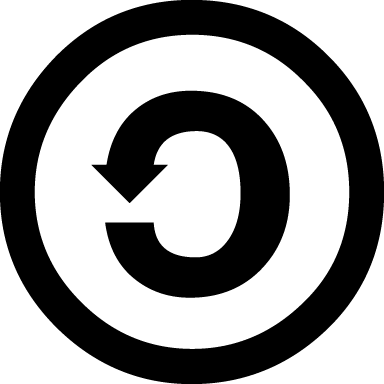 Creative Commons licences allow individuals to identify how they wish their content to be attributed, reused, remixed and/or shared. 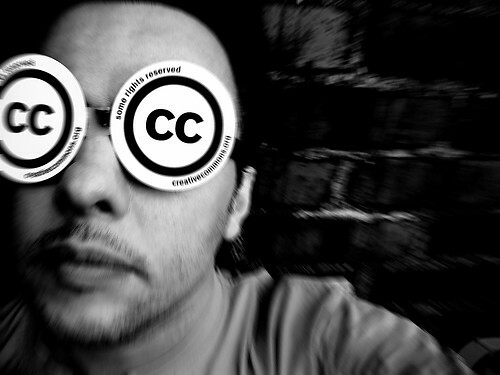 What are the Creative Commons Licences? This licence means you are allowed to redistribute, both commercially and non-commercially, as long as it is passed along unchanged and in whole, with credit to you. More information on the licenses can be found here. Details on how to license different types of content (multimedia and more) can be found here. The video below is a very clear explanation of the licences in action. How and Where do I search for Creative Commons Licensed Content? 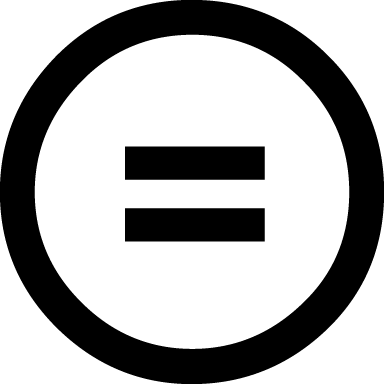 The most straightforward source for Creative Commons Licensed content is to use the Creative Commons search engine. This way, you can select whether you’re looking for images, music or video. Flickr Advanced Search is my favourite place to find Creative Commons images, however you must remember to select the box underneath which says ‘Only search within Creative Commons-licensed content’ (see below), or you will just be carrying out a regular Flickr search. Compfight is another good site for creative commons images, with a very visual interface. Picol & The Noun Project are both great for searching for icons – perfect if you are creating an infographic or presentation. Most video sites now have an option for users to upload their content under Creative Commons licenses. Searching through the Creative Commons Search site is still the best bet though. Using YouTube editor you can select the CC tab to search within Creative Commons licensed content on YouTube. This is good for remixing videos. Vimeo allows you to search for creative commons licensed videos. Choose which license you would like to find content under, then click browse. From there, click the magnifying glass to search within results. How do I reference Creative Commons Licensed Content? There is a lot to remember in referencing Creative Commons licensed content (which I will outline below), but the good news is it is becoming easier and easier to do so. *if relevant, any copyright notices need to remain intact too. Many of these details can be easily sourced from the Creative Commons website, together with the location of the work in question. Alan Levine created a fantastically helpful Google Chrome Extension called Flickr CC Attribution Helper that integrates with Flickr to generate attribution strings for Creative Commons licensed photos. Installing Flickr CC Attribution Helper in Chrome from UWC South East Asia on Vimeo. You just copy and paste either the html code (if you want it on a website), or the plain text (for presentations & other print media). There are several guides which have more detailed information on referencing Creative Commons Licensed content. Click here and here for more information. How do I License my own Content under a Creative Commons License? 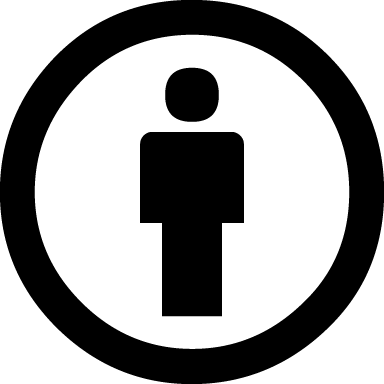 There is a very handy License Chooser at http://creativecommons.org/choose/ which guides you through the process of selecting the right license for your needs. You can then get text or html versions of the license to put on your work. I believe in the value of sharing. In education, sharing is crucially important. By using Creative Commons content, and licensing our content as Creative Commons, we show our students that we are willing to assist others, share what we create, and acknowledge the input of others. Pretty important messages, in my opinion. Thanks Kerilee, fantastic information for every educator to digest.. The definitions of Share Alike and No Derivatives are swapped in the post (at present).